The Garden Street Farmers Market fosters ongoing interaction between New Jersey farmers and the local Hoboken, New Jersey community. 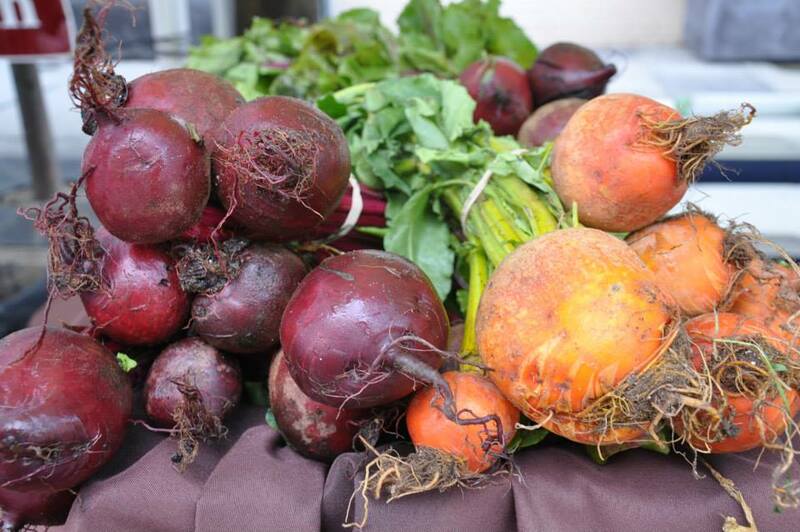 We aim to support sustainable agriculture, small businesses, and making farm-fresh produce available to the community. This small farmers market is located at The Garden Street Mews on 14th and Garden Street, a pedestrian-only neighborhood gathering space. The market encourages recycling and the use of sustainable materials and promotes a smoke free environment. The market sells NJ organic produce, pickles, olives, all types breads, cheese, fish, meat, croissants, flowers, herbs, pasta, fresh salads, fresh squeezed lemonade, hummus, pressed juices and more. Interested vendors, the 2019 market is full - please email us your business information for future consideration.